Experience the thrill and wonder of space! Discover the wonders of space with Science East’s portable planetarium! Unique to New Brunswick, our incredible planetarium is available at the science centre, or at the location of your choice. This interactive show is perfect for space-related curriculum and stargazers alike! Planetarium shows are completely interactive and audience-driven; our educators can tailor the presentation to suit individual interests, group goals, and targeted outcomes. Shows are adaptable for all K-12 levels to ensure an exciting and educational experience for every class. Shows can cater to grades 6 and 9 “Earth and Space” curriculum. 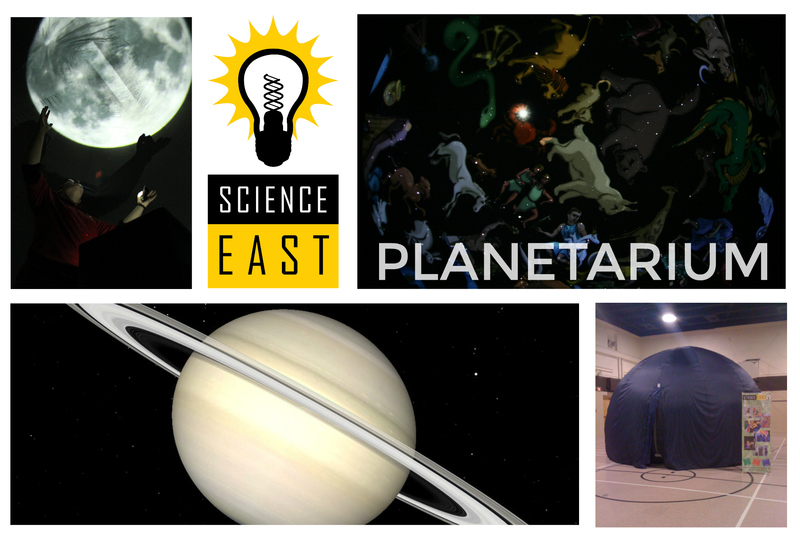 Don’t miss out on the Science East Planetarium experience! The planetarium’s inflatable dome can be easily set up in a gymnasium or large classroom. Minimum requirements: 15′ x 15′ x 15′ and an electrical outlet. A Science East staff member will guide your students through space. Session length varies according to group’s requirements (15-45 minutes). 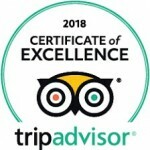 To avoid disappointment, bookings should be made as far as possible in advance — at least 2 weeks in advance.